A Tonnage Measurement certificate is a prerequisite for any vessel applying for Part 1 British registration. This registry gives the owner proof of title and is therefore a benefit not just to the owner but to others with a financial interest in the vessel. It is also helpful in easing passage when travelling abroad in your boat. 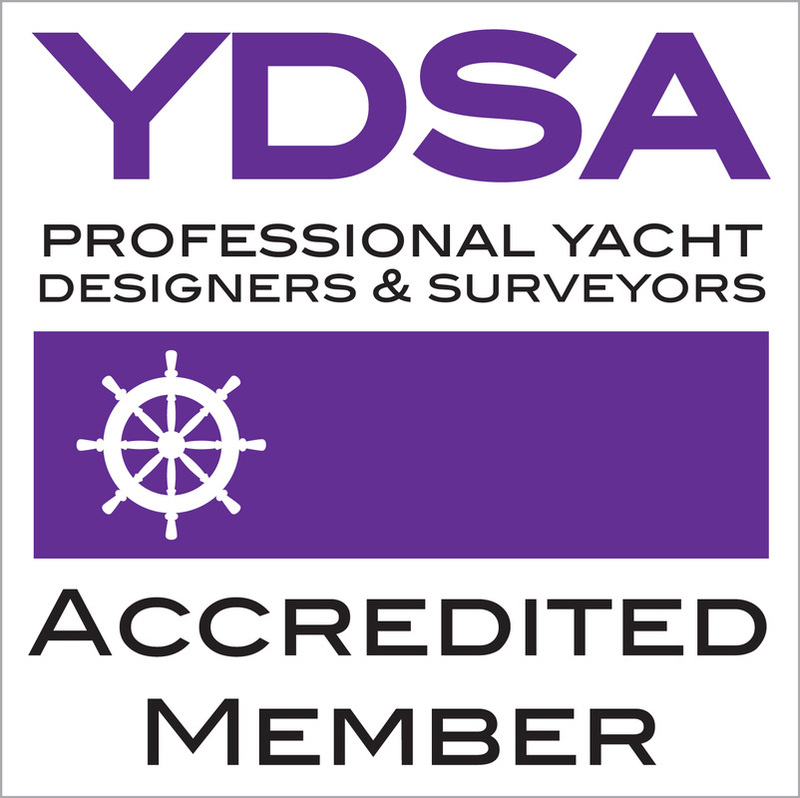 Only approved organisations can offer this service, and Med Marine Surveys undertakes these on behalf of the Yacht Surveyors and Designers Association (YDSA).